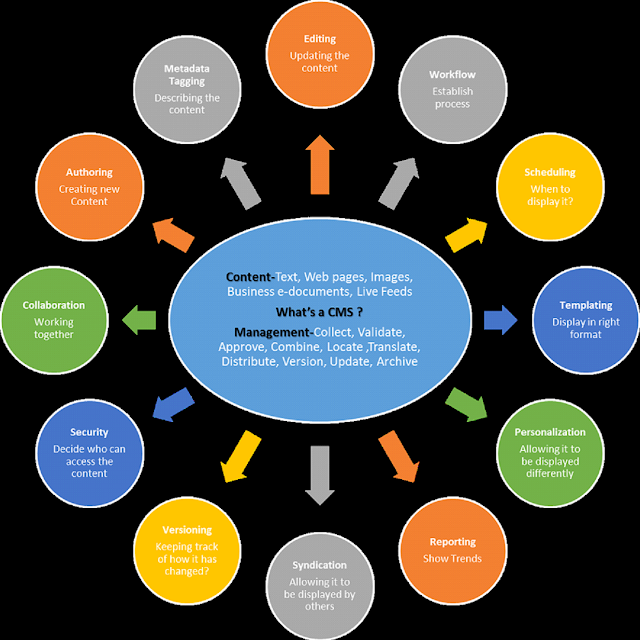 WHY USE A CONTENT MANAGEMENT SYSTEM FOR YOUR BUSINESS? 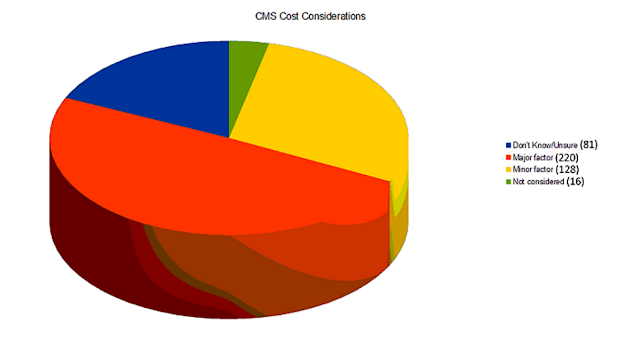 Editor: In this post, the focus is on Content Management Systems. To help with the analysis I turn the floor over to my guest author, Claudettehoss26. Technology has evolved over the years and has given birth to new entity such as the content management system (CMS). More and more people are becoming aware of its existence, but are not very knowledgeable about this system. Therefore, questions arise as to the use of this software in the business world, and the type that would best suit their needs. In this article, I will try to explain such reason(s) as simply as possible. Content Management System has become extremely popular within the web development industry because of its benefits. This software is a web interface that allows one to do all administrative tasks without the use of web programming. It is best to decide upon the type that best suits your needs, since there is quite a variety to choose from. Another way to define this design is, this architectural design, in question, is an application tool that allows a user to edit, create and publish content. 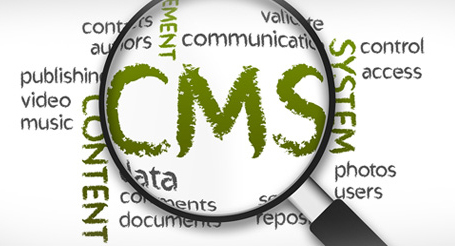 Early CMS software was used to manage great volume of documents, such as images, videos, text and other form of data. CMS is now virtualized to manage contents on the website. Web publishing tools are provided by content management system that allows users to be able to publish updates live on the web. The editing component of the software is the content management application (CMA). The publishing tools may be referred to as the content delivery application (CDA). These two components are combined together in a content management system, so as to facilitate the web development process. All your effort would be futile without a content management system tool of supreme quality to control or manage your content. That is the bottom line. How do you fine tune your search to ensure that you are making a rational choice of a product that meets all your requirement(s) in the long run? This brief outline serves to provide an insight of the key things to bear in mind when selecting a content management system product. This software has become increasingly popular world-wide and making the right selection can be a tedious task. A product may work quite differently in relation to the organizational environment; therefore, selecting a product that best suits the requirement of the individual or organization would be extremely wise. Product Strategy: All vendors have future goals for their career in business and this is to promote and market their wares. It is suggested that purchasers culture and display the same attitude towards purchasing items such as content management systems or other selections. Cost: One gets carried away quite easily while observing the features and capabilities of a variety of products. But the outcome of selecting the wrong system can be severe. See how the product compare within your budget and be sure to think about the total cost of ownership (TCO) in relation to the licensing cost. Also bear in mind the ongoing annual fees with the additional cost of product updates. Targeting Audience: If you decide to create a website for product comparison, you may need to give some consideration as to whether the product is focused on business users or developers. The web content management (WCM) system should be a suitable choice for business users who are able to change products as their marketing demands unfold. Specialization: Many products may offer lots of capabilities, but not all may apply in your case. Working with a vendor who specializes in your area may be your best bet. Technical Support: Determine whether or not the content management system product is capable of running multiple websites from the same installation. The ability to integrate with the other system may be a matter of concern if this quality is lacking. Select products that are compatible with your existing design that is already in use. The security aspect of the product, the ability to make upgrades and performance are some of the factors to bear in mind. In the event of a technical issue, there is dire need for support. You may face problems in share hosting because of shared space. In this situation, Technical support plays an important role. Round –the-clock full support is available from the service provider to those in need, once the necessary contact is made. Deployment: How will you get the content onto the production, once it is created? You need to look at the product’s deployment capabilities. Does the product provide control over multi-sites/multi-stage deployment, and how does publishing workflow operate? Security: Hackers tend to roam the internet and the content management system in order to execute their cyber- attack against unsuspecting users. Not all users practice security measures and this negligence exposes them to cyber security risks, such as compromise and denial of service. It is mandatory to secure content management systems according to manufacturer’s guidelines, and limit their exposure to intruders. The implementation of strict security measures, for major applications, is a requirement for safeguarding against future security breaches. Here, I have carefully researched and summarized the facts on the topic mentioned above. I hope this will guide you towards making a wise choice on the matter because not all products and facilities are ideally perfect. They all have their ‘pros’ and ‘cons’. While I trust that you find this presentation enlightening, it is suggested that you make a diligent analysis of the facts shared and make the choice that best suits your need. Live soccer flow is obtained with the help of movie recording segments. watch nfl games online stay soccer flow, software known as a "streaming press server" smashes up the best pc details laptop or computer file into items known as "packets".